Ever use Drupal or Drupal.org and come across some kind of minor, annoying issue... say a typo, or a code comment that could stand to be improved, or some other change that's only a couple of lines of code... and you think to yourself, "Self, this would take you about 5 minutes to fix, but your to-do list is 43.4 km long. Pass." Well, the next time that happens, please pause for a moment, and file an issue for that minor problem, and tag it as "Novice". a) It's really fun to walk new people through this process and see what sorts of things trip new people up. b) They're now equipped to tackle even harder issues in the queue, and they can eventually help you with your own 43.4 km long todo list. c) They can also help improve documentation in places where they got stuck, and even help mentor other novices! This is a great idea. After following the "make core maintainable" discussions going on the past couple weeks, i felt the need to help out where i could, but not being familiar with git, and the whole patching thing, i didnt feel confident enough to start tackling the bugs and issues. I recently set up a local dev environment so i could teach myself git. This is going to be a big help. This is a great idea! I have been sitting on the sidelines for a while not knowing where to jump in, I'm excited to look over this Novice queue and help out where I can, neat idea! I'm a very slow coder, and I'm still new to git and the whole open-source development workflow. I've even found starting my own sandbox theme project difficult. But I think this initiative will help my core skills as as a PHP programmer, as well as enabling me to play a slighty larger part in Drupal. So I definitely perceive there being a lot of pay-off for people like me. I'll definitely try to build some time into my schedule for working the Novice queue. Sweet! I doubt the novice things'd be a challenge, bug-wise, but it gives some actual data to test git and patching on, so it'll help big time! I'll see if I can set something up after finishing my (not-so-long) todo list for today. I really like the idea of issue triage, but I wonder if this could go a little further. I don't always have as much time as I would like to contribute back, but 5 min jobs means I could help out while I'm waiting for a sync to go through or waiting for something to download. While, I'm all in favour of supporting people to learn and to let less experienced coder feel like they can help out and so I wouldn't want to abuse the system and take away from this opportunity, I do however feel that the issue queue could do with this kind of thing for non-novices as well. For devs whose time to devote to bigger issues is limited perhaps because they have found themselves working for an unsupportive company or they just have to work long hours to support themselves, being able to grab a couple of quick issues and contribute would be amazing. A couple of five minute fix jobs could be done during a lunchbreak and the task of finding these quick fixes sometimes can be more time consuming than the task itself and so I could see this as something I would be visiting again and again. I think the rule to apply there for more experienced people is "for every Novice issue you take out of the pool, put three back in." :) That way you could do this sort of work guilt-free. Absolutely brilliant idea. This is exactly the sort of thing needed to try and redress some of the balance that Dries touched on in his keynote about Drupal seemingly becoming more for professionals and less for hobbyists, if people can chip in on small bits like this rather than straight in on massive issues it can only be good for all of us. And if people feel like they can make a difference, even a small one that's got to be encouraging for the whole community. I'm excited about this. I have wanted to get into core development for a while, but every time I've started following an issue, I seem to be in over my head before I even start. I'm going to keep an eye on novice core issues and see if I can start getting more involved that way. Do we have some list of people that are willing to help new contributors with Novice issues? I'd love to add myself to that list if it exists. This is great. Does it need the 'component' section as I've seen on the core issues advanced search? That's cool! Lets see if I'll find a nice issue on my next train ride. A link on the main page? I would suggest to create a lot more visibile for the novice tag, put it also in documentation, create a link on other pages, etc. 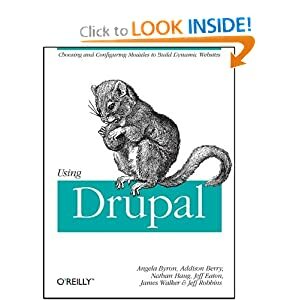 People new to Drupal are often overwhelmed with the info so some repetition about the novice tag would be good. Wow. This is really great. Wow. This is really great. 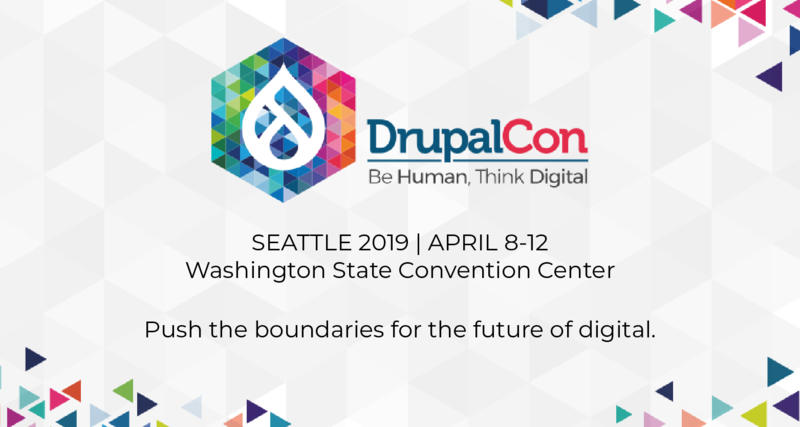 What a wonderful way for people to jump into Drupal!